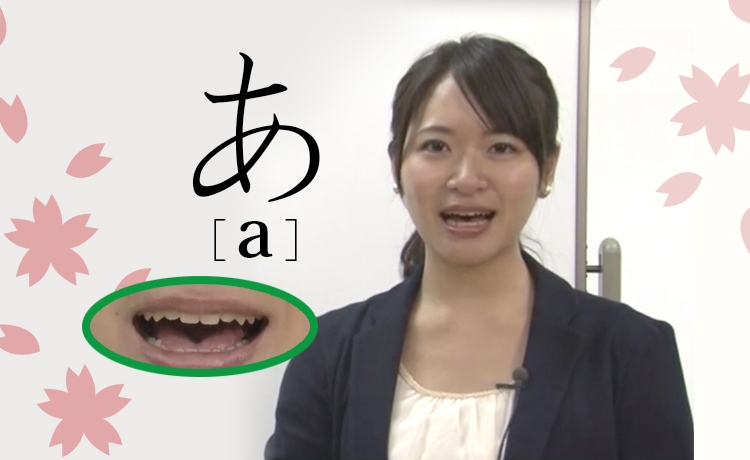 "Attain Online Japanese" is an unlimited viewing website for Japanese learning. 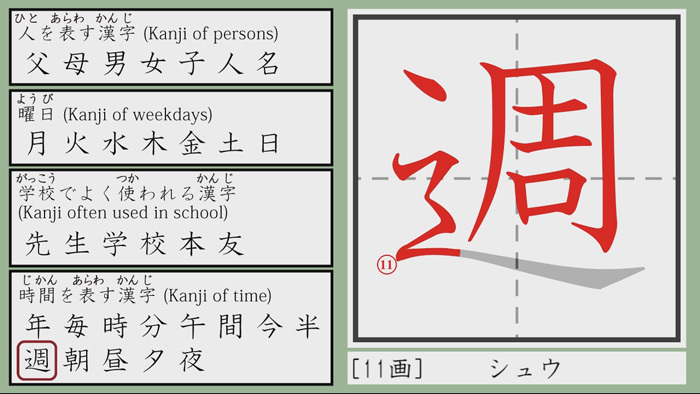 With only 14 dollars every month, you can freely access to all contents that our corporation has produced till now, including JLPT learning materials (video, text and quiz), Japanese learning materials from elementary level to advanced level, mock exams and Japanese business etiquettes learning materials. 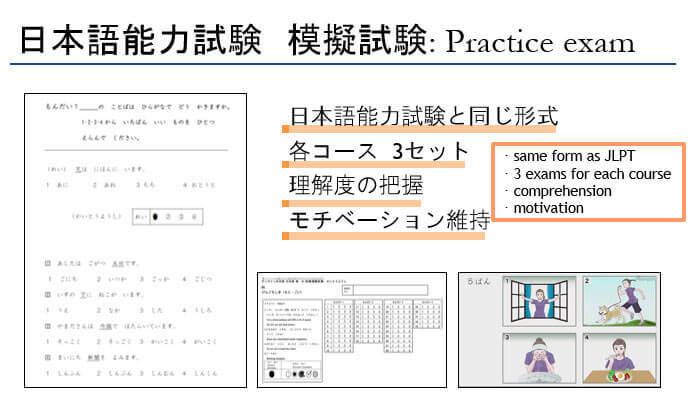 JLPT exercise materials and business Japanese for beginners will be distributed in the future. The length of play time of all video courses is about 79 hours. New contents will be added continually. “Business Japanese for Beginners", and the workbooks for each JLPT level. 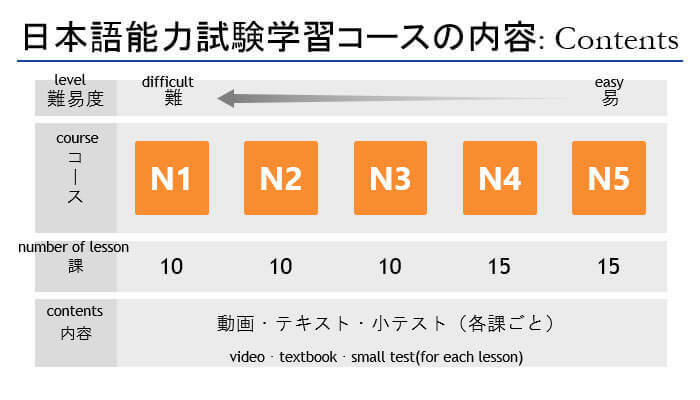 All the courses are in English subtitles. 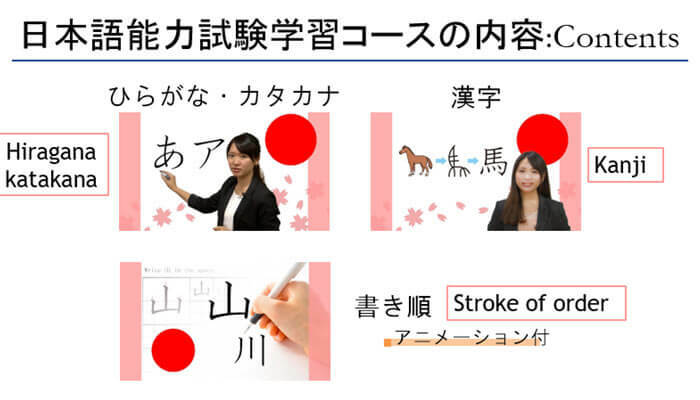 The demand of Japanese language skill for foreigners who want to work in Japanese companies is increasing year by year. 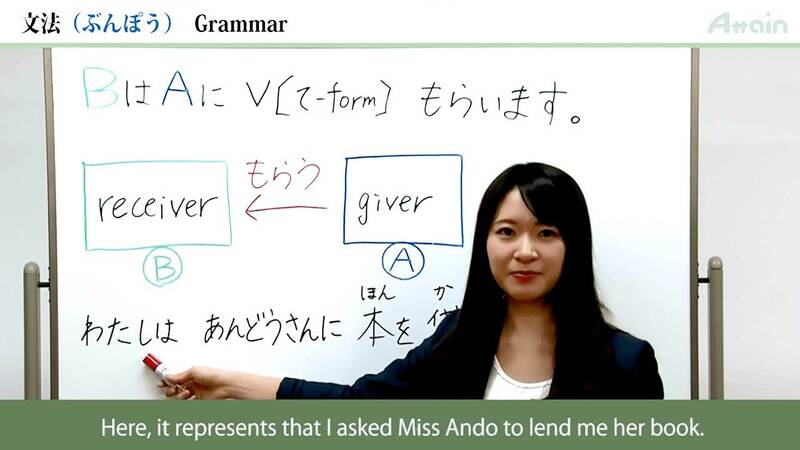 Our e-learning website meets the demand of companies and schools in Japan and overseas. It is expected that the number of users would reach 20,000 at the first year. 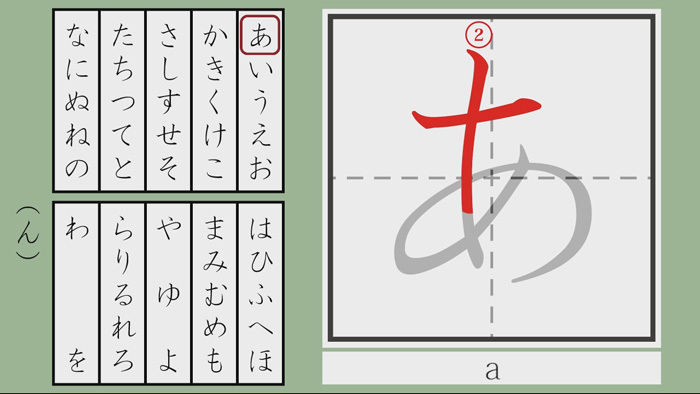 "Japanese Learning Course for Foreigners"
which matches each level of JLPT. 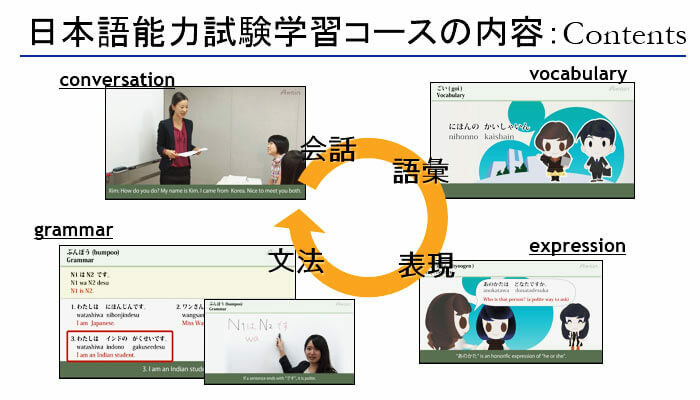 You can make effective use of these materials in corporate training, Japanese language training of foreign workers and class activities of education agency such as Japanese language school. These materials utilize the newest information media and are provided in a e-learning form to meet the demand of our clients. 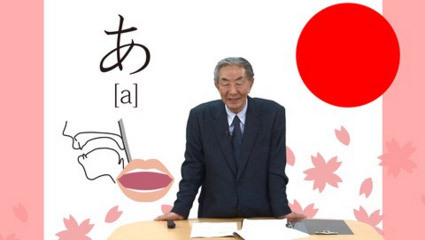 "Talk in Japan" is a Japanese language educational channel for foreigners thinking about studying in Japan or working in Japan (or in local Japanese companies). 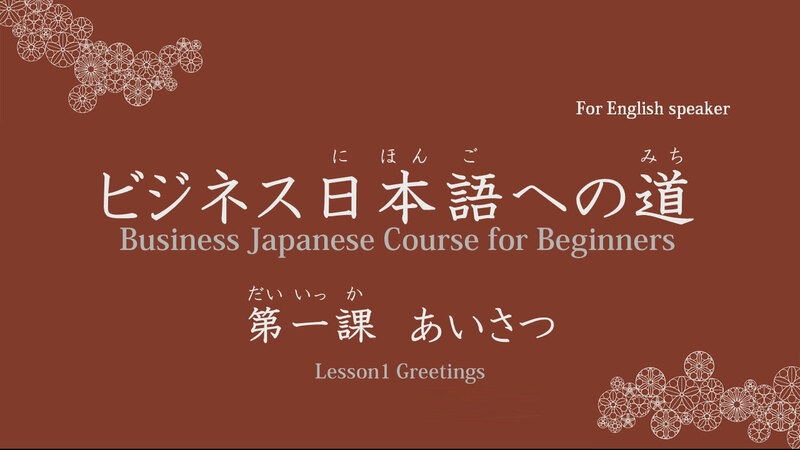 This channel is very attractive for foreign students and workers to learn not only language but also life style and culture of Japan through studying Japanese.